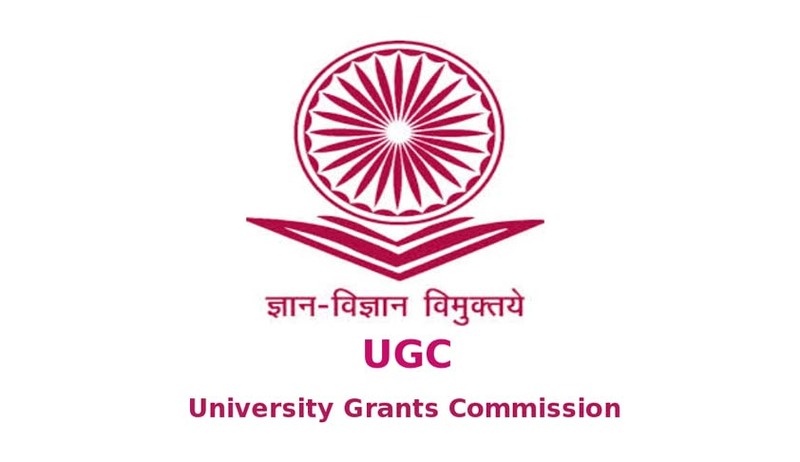 Following recommendations received from the University Grants Commission for amendments to the UGC (Institutions Deemed to be Universities) Regulations, 2010, the Ministry of Human Resource Development has concurred with the recommendations for notification. The amended regulations are intended to remove subjectivity and bring in more transparency in the processes for establishment and functioning of such institutions. They seek to maintain the quality of education, to provide in more autonomy, and a framework for Government and UGC interface with the institutions. There have been major changes in the application process, simplifying it and making it more objective. A recurring issue in representations received from industry and educationists has been the length of time taken to process applications, in some cases many years leading to unnecessary pendency, uncertainty. Timelines have been assigned at different stages including information seeking by UGC (2 months), submission of reports by the Expert committee (3 months) and approval and advice of UGC (1.5 months) and Government decision (2 months). The visit of the expert committee, essentially confirmatory of faculty availability and of the quality and infrastructure will be recorded and uploaded on the UGC website within 24 hours. The regulations provide an impetus to accreditation and other measures of quality. Institutions seeking de-novo to apply for Deemed To Be Universities (DTBUs) would need to have the highest NAAC/NBA grading for two cycles or alternatively have the highest NAAC/NBA grading at the time of application and be in the top 20 of the National Institutional Ranking Framework (NIRF). Prior to these new amended regulations, the application process of was fraught with uncertainty and opacity. The regulations have brought in the Letter of Intent (LOI) concept wherein the applicant, society, trust or Section 8 Company will set up the institution and indicate its readiness for commencement of the academic operations, as per the plan presented and agreed within three years of the issue of LOI. Similar provisions have been made for off-campuses. Recognizing that the land is a scare and valuable resource, the land requirement has been modified, to focus on the built up area. The earlier specifications in acres of land (5 – 10 acres) have been replaced with the stipulation with the minimum open space should be 40% of the total area, that academic infrastructure should be at least 15,000 sq. m. and that there must be accommodation for students and teachers. Institutions, under the Choice Based Credit System (CBCS) can have a credit exchange matrix with other UGC recognized institutions for the benefit of their students. Keeping in view the need to maintain academic currency and quality in the new provision, it has been mandated that such institutions will review the syllabus every 3 years at least. This regulation makes it mandatory for the institution to have 3 cells – anti-ragging, anti discrimination and gender sensitization as well as an internal complaints committee for prevention of sexual harassment. There will be barrier free access for specially abled students in all places. There will also be adequate health care facilities for students, staff and faculty within the campus. In the context of governance, there would be a GoI nominee on the Board of Management for DTBUs only in case it is controlled by the Central Government or receives more than 50% of its funding from the government. In other cases, the UGC will provide nominees from a panel of names recommended by a search committee of academic experts. Under 2010 regulations, the Chancellors could not be a member of the society, trust or Section 8 Company not a close relative of its President. In the amended regulations this restriction has been removed. Industry collaborations and research projects would not need specific approval of the UGC nor would be for new departments in core subjects for which the institution was established. It has been made mandatory for the DTBU to participate in the National Institutions Ranking Framework (NIRF) and in the Know Your College (KYC) portal and mobile app application. Responding to complaints from students, it has been decided that full fee would only be paid at the time of admission, and not during counseling or pre-admission process. No capitation fees will be allowed. The ceiling of 6 off-campuses has been removed. After 5 years of its establishment, the institution may set up off-campuses provided it has got NAAC ‘A’ accreditation. Similar provisions would apply for off-shore campuses with the additional stipulation that clearance of the MEA and MHA is requested.